About a month after Oreo-flavored Hot Cocoa mix landed in stores, Hot Cocoa-flavored Oreos are now here to make your winter complete. A trend we’ve been seeing on grocery store shelves for years is well-established brands releasing their signature product in as many different varieties as possible in an effort to generate constant buzz. Probably no one has been as good at this marketing trick as Oreo—as we’ve discussed many, many, many, many, many, many, many, many, many, many, many, many, many, many, many, many, many, many, many times before. 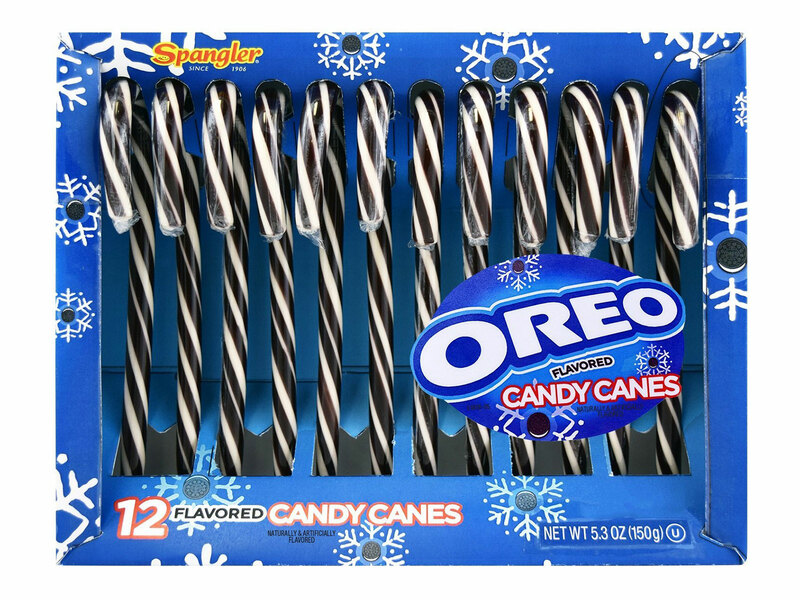 And look at that… Nabisco is back at it again, this time with a new winter twist: . 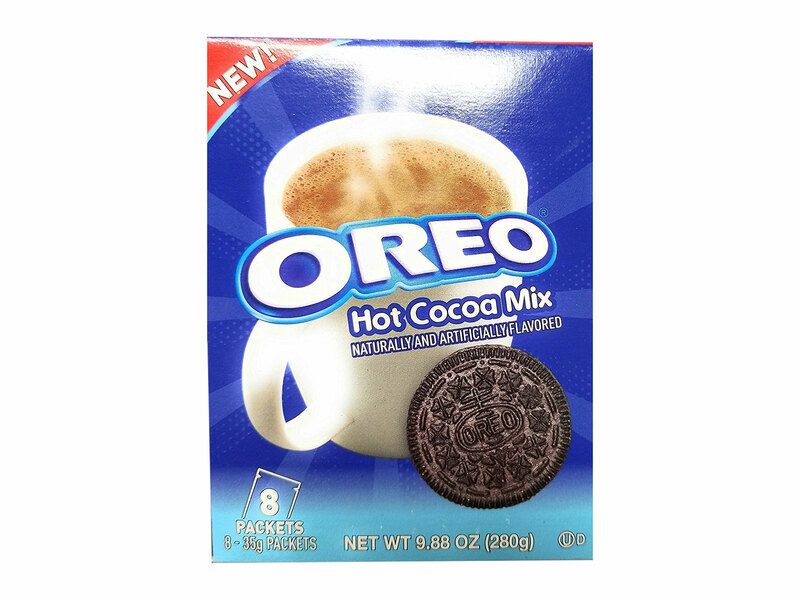 Interestingly enough, back in September, Oreos and hot cocoa were involved in another sort of product mashup. That time it was , allowing customers to make an Oreo-flavored cup of the sweet hot beverage. Now, as we push a bit further into the cold weather season, Oreo has released a limited edition hot cocoa-flavored version of its chocolate sandwich cookies. As a result, Oreo fans could theoretically dunk their new Hot Cocoa Oreos into Oreo Hot Cocoa —though doing so might create some sort of tear in the space-time continuum. We’ll have to consult the writings of Albert Einstein first. These two new twists on hot cocoa aren’t even Oreo's only foray into the world of winter seasonal products this year. The brand has also released for Christmas. If you’re thinking to yourself, that would be another great product to pull the ol’ switcheroo on, and Oreo should whip up a batch of candy cane-flavored Oreo cookies, well, Oreo is way ahead of you. About nine years ahead of you, in fact. Apparently, Candy Cane Oreos were first released as a limited-time flavor back in 2008. That variety has occasionally returned around Christmas in past years. It could even return this year in theory: You’d just have to dig it out from behind the hundreds of other Oreo flavors on the shelf.